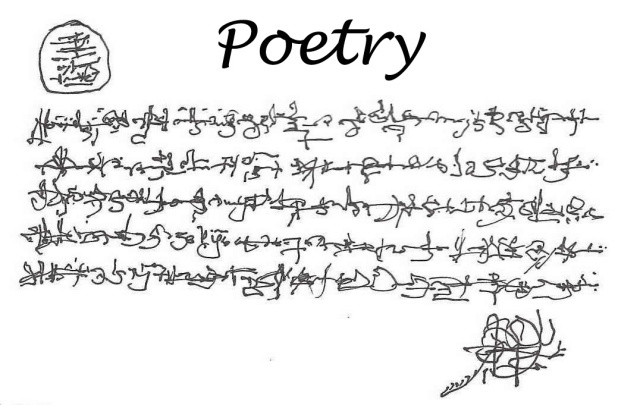 Welcome to my Poetry blog. Please feel free to comment on what you read here. Personal responses and literary criticism are welcome but offensive, inappropriate or irrelevant comments may be edited or deleted. 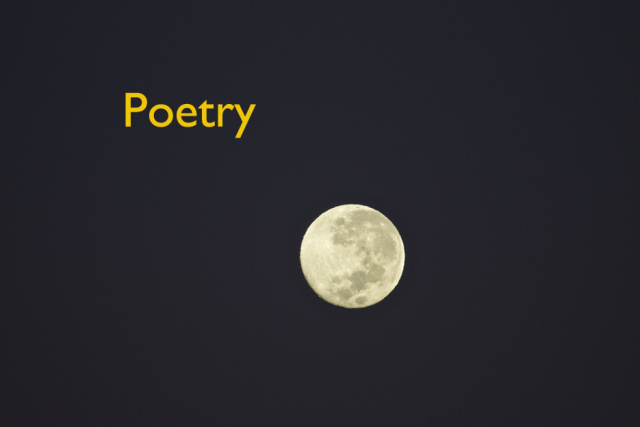 If you would like to publish your own poetry here please email 1-3 poems (total word limit 500 words) to stephen.faulds@bigpond.com If you wish to include a link to your own website I will post it with your poetry. and not understanding a word. in a single shocking moment. and this murmur will be gone. stretching out from a tiny body. alive like everyone else in the room.